I can’t believe it’s December already. These last few months have flown by incredibly fast. As I have been working on the studio. 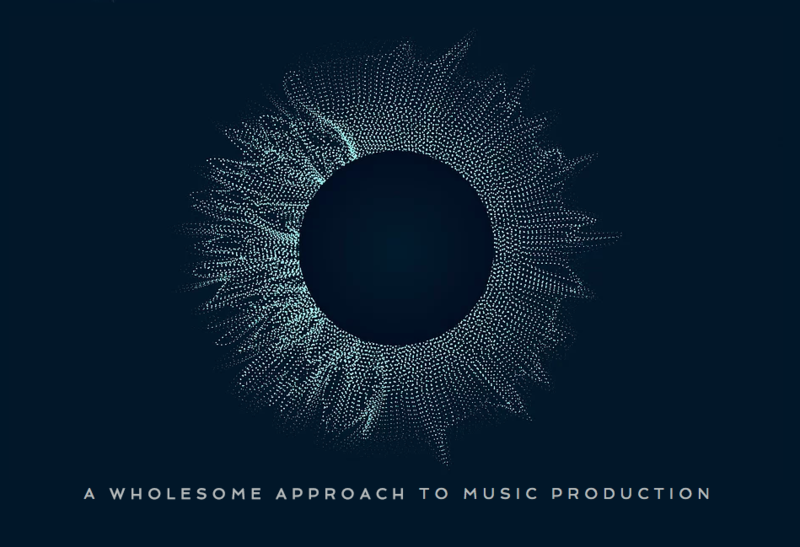 I have also been working along with my wife SHAWNI on her new project, MUSIC & BREATH, a new wholesome approach to electronic music production. As you learn to produce with Ableton LIVE, you learn to use Yoga, Meditation and Breathing Techniques to become the best artist version of YOU. 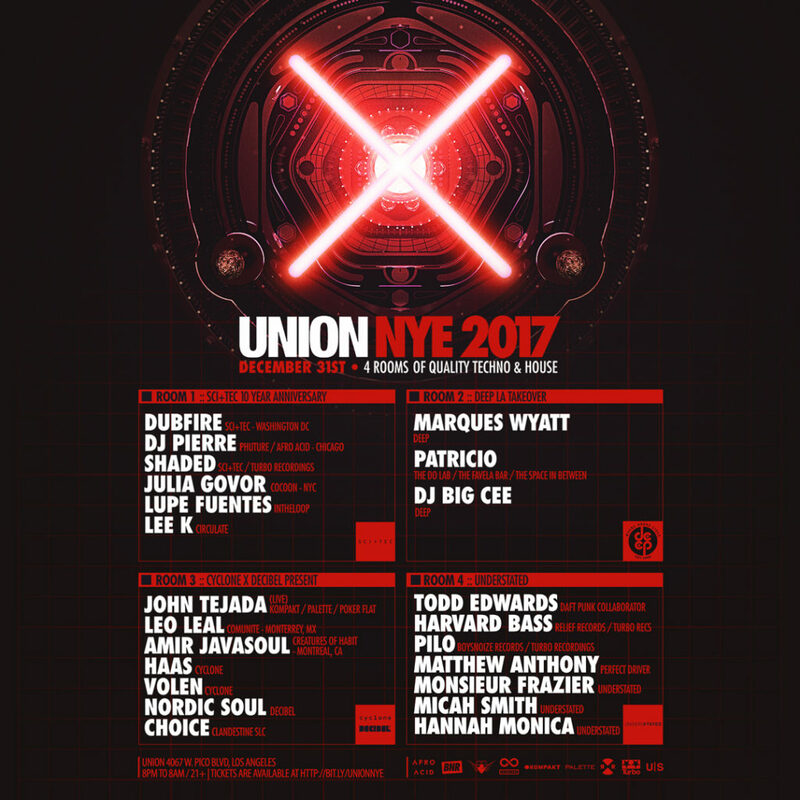 NYE 2017, Los Angeles: UNION is proud to present 20+ artists/four rooms of quality Techno and House featuring five hosts (i.e. SCI+TEC, DEEP, Cyclone, Decibel and Understated), each bringing their own unique sound and vision to the legendary nightclub formerly known as Jewel’s Catch One. Attendees will be treated to Funktion-One and Void sound, eight separate bars, gourmet food, vendors, immersive visual art and air conditioning throughout. This will also be an all-night affair (8PM to 8AM) with the bar reopening at 6AM. We have a limited number of Friends and Family codes for the DEEP community. Just use the promo code “DEEPNYE” to receive 20-35% off. The next SPACE IN BETWEEN is coming. We will be celebrating SHAWNI’s Birthday in style! Join our mailing list to stay up with the latest news.